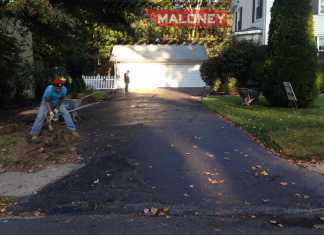 At Maloney Paving and Masonry, our skilled and professional team can install and replace driveways, patios, walkways and garden areas. 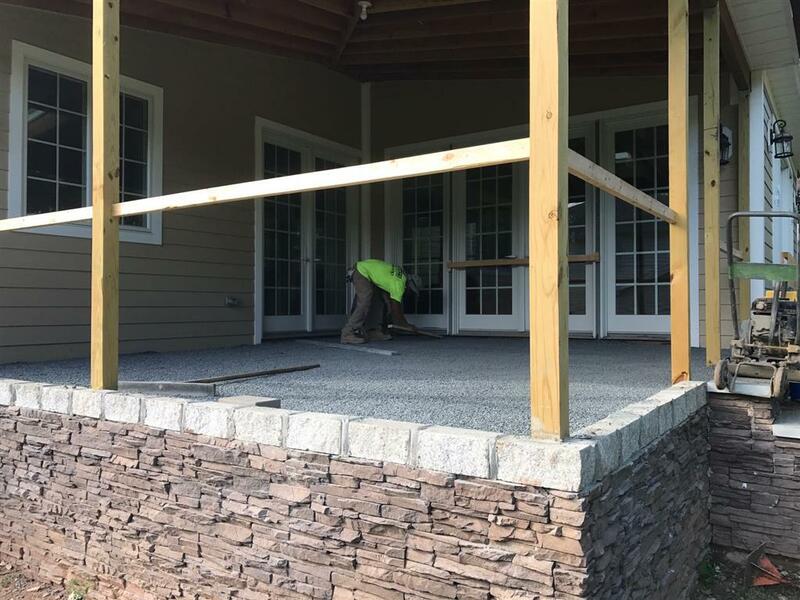 We are experts at installing asphalt paving, interlock concrete paving stones, concrete surfaces, blacktops, chippings, flagstones and gravel areas. 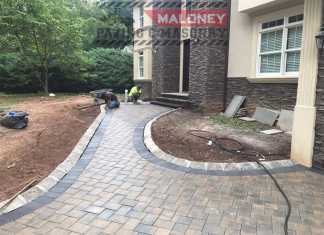 Every job handled by Maloney Paving and Masonry is done to only the highest standard. Our team is trained at installing our surfaces to industry standards. 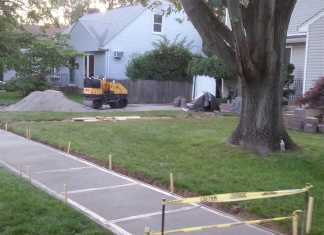 We have built our reputation on installing quality driveways and patios and making sure our customers are 100% satisfied with the finished area. 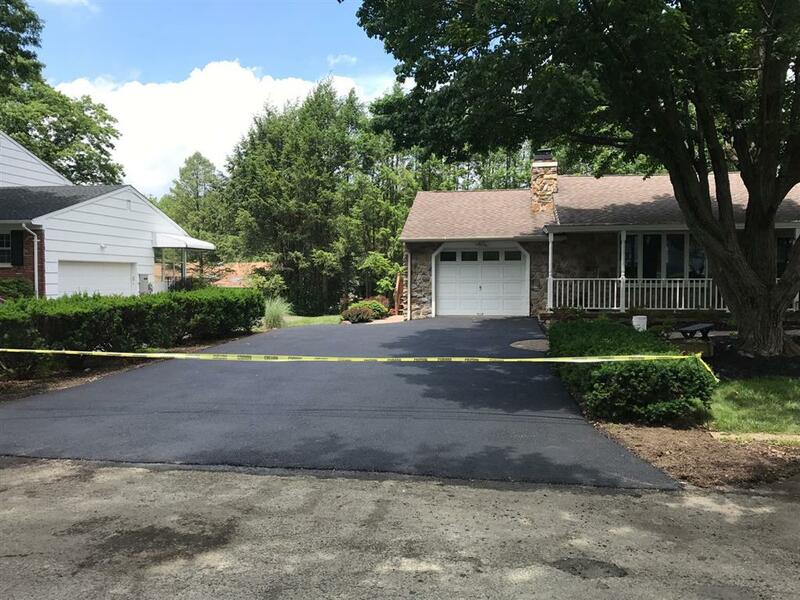 If its simply resurfacing a driveway, installing a new driveway, creating a beautiful outdoor area at your home or replacing / rebuilding damaged walling, we are the contractors to call in New Jersey. We were thinking of having our driveway redone for awhile; however, did know of a good contractor. Mike was doing a neighbor’s driveway and stop to ask if we would like an estimate. We were surprised that he suggested all the improvements we were thinking of ourselves. 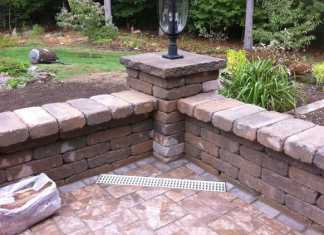 He gave us an excellent price and said payment was due at the end of the job. This left us with an excellent feeling that he was trustworthy and would do a great job. He offered great suggestions, exceeded our expectations, and did high quality work. We will highly recommend him to our friends and will use his services in the future. 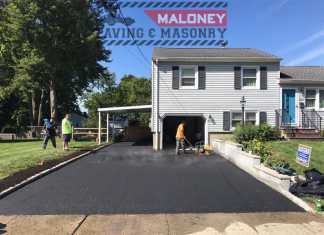 Asphalt Driveway Installed in Juliet Avenue, Somerset. 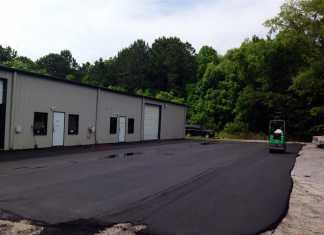 Professional contractors for asphalt paving, interlock paving stones, sealing, gravel and concrete surfaces. 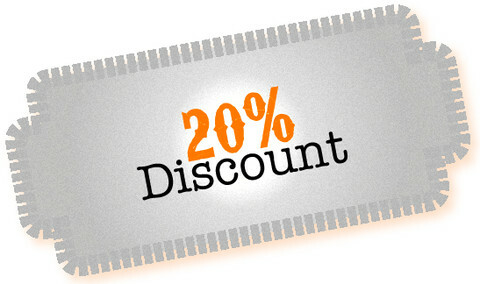 We cover Middlesex, Somerset, Union, Essex, Morris, Passaic and Bergen areas in New Jersey.